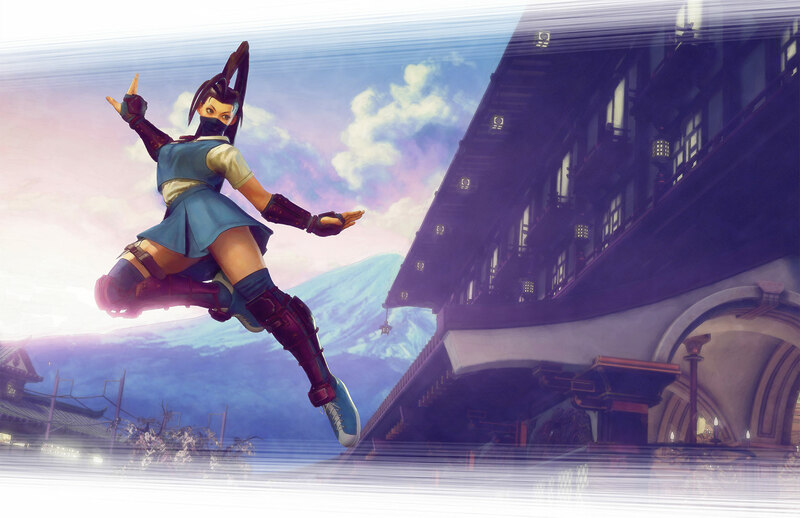 Our favorite ninja girl Ibuki has been added to the ever-expanding roster of Street Fighter V! 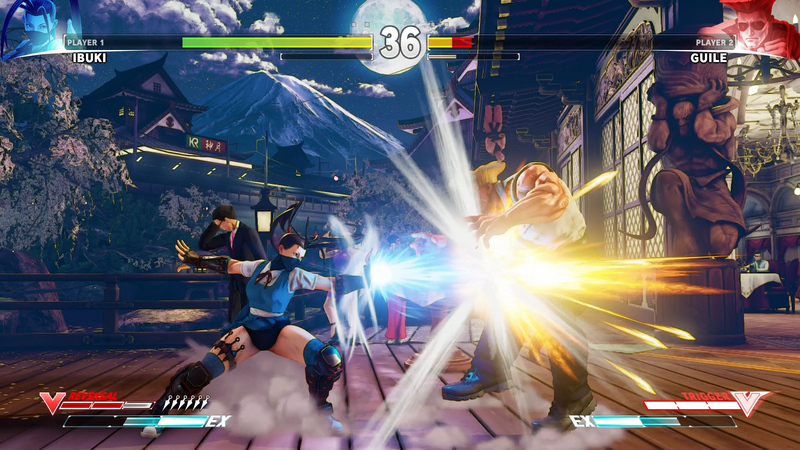 Ibuki has been trained in the deadly art of ninjutsu from an early age in a village located in the mountains of Japan and is often seen with her pet tanuki, Don and her best friend Sarai Kurosawa. She is constantly tasked with difficult missions and rigorous training and dreams of one day finishing her ninja exams, leaving all this behind to live a life of a normal schoolgirl. 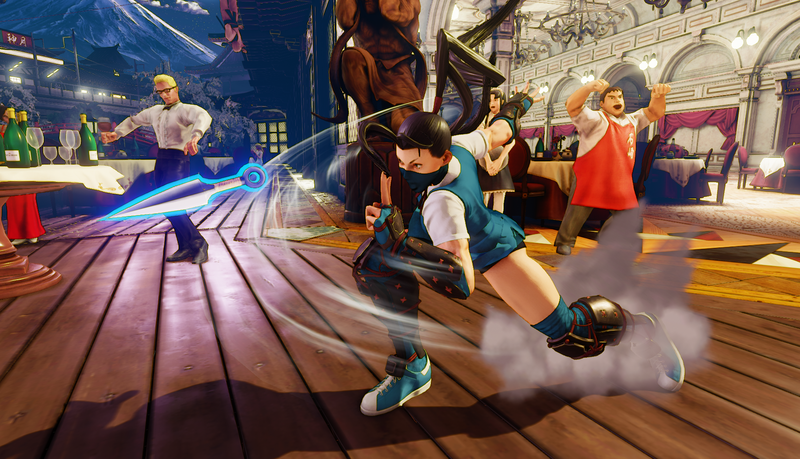 Ever since she graced her first appearance in the Street Fighter world, she’s been known to mix things up in fights using her ninja tricks; this makes her an unpredictable character for opponents and a deadly warrior for experts! 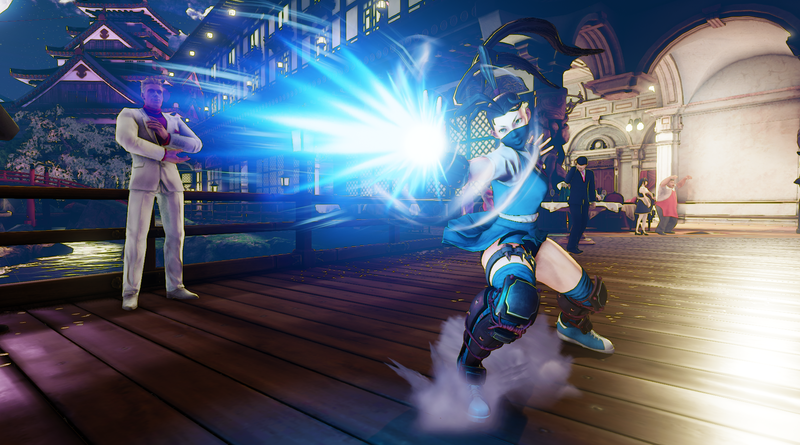 For her Street Fighter V appearance, kunais will once again play an important role for Ibuki. Players can now stock up to five and use it in various creative ways including creating an opening to deliver serious damage. Her other move, Tenrai, is a palm blast that delivers anywhere between small damage to critical damages. Of course this depends on how much you charged her up. 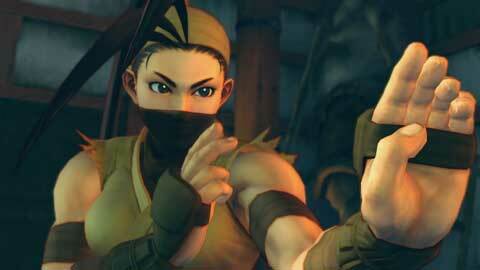 You can go and check out other intel about Ibuki on Unity.